Kada je 1757. godine škotski arhitekt Robert Adam, na svom Grand Touru, došao iz Rima u Split istražiti kasnoantičku Dioklecijanovu palaču, očekivao je vidjeti velebnu rimsku vilu. Umjesto toga zatekao je neobičnu građevinu koja se u srednjem vijeku transformirala u grad. The lessons Adam grasped in Split also inspired his own architectural projects in England and Scotland, influencing, in part, the “Adam Style”, a specific neoclassical style that had a significant impact on European and American architecture. We find the imprint of Diocletian’s Palace as an architectural and urban design model everywhere in Adam’s projects, from the scale of the ornamentation (a famous example is his interpretation of the capital from Diocletian’s Peristyle) to the application of the specificities of its spatial construction. This book shows that the ancient stratum of Diocletian’s Palace, this extraordinary multi-layered urban fabric, has not changed notably since Adam’s visit to Split. 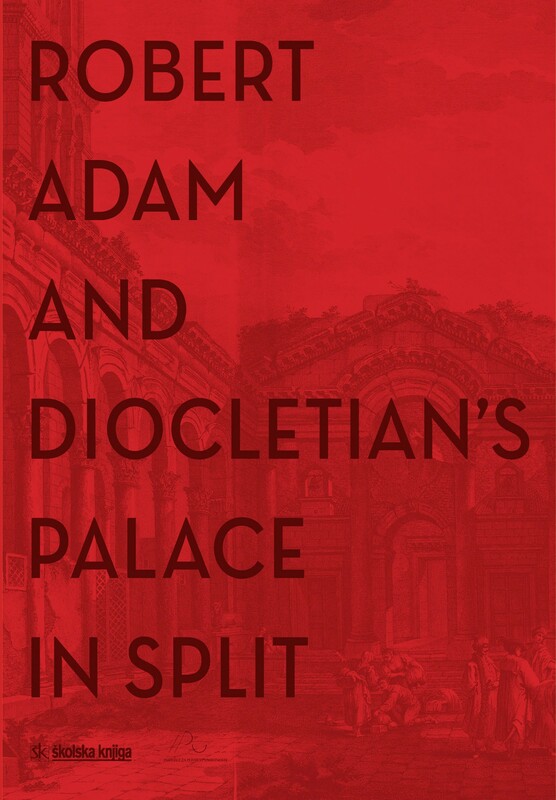 Yet the book is more than just the story of Adam and Diocletian’s Palace; it is also a guide to the Palace’s spaces and monuments, and a witness to its changes and its continuity. All of these we would not have been able to understand, nor experience so well, without Adam’s tireless research.